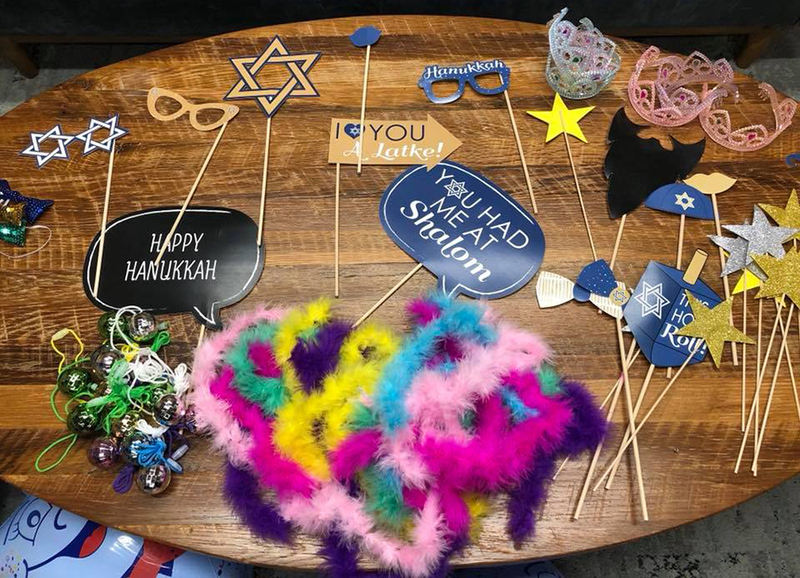 This year InterfaithFamily/Atlanta hosted our SECOND annual Promukkah: Prom-themed Hannukah party in our Ponce City Market office! 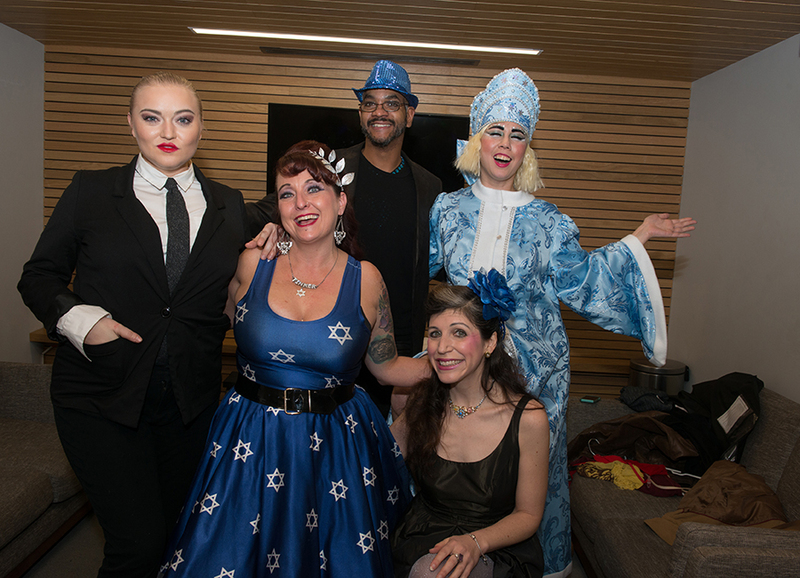 This was the social event of the season! 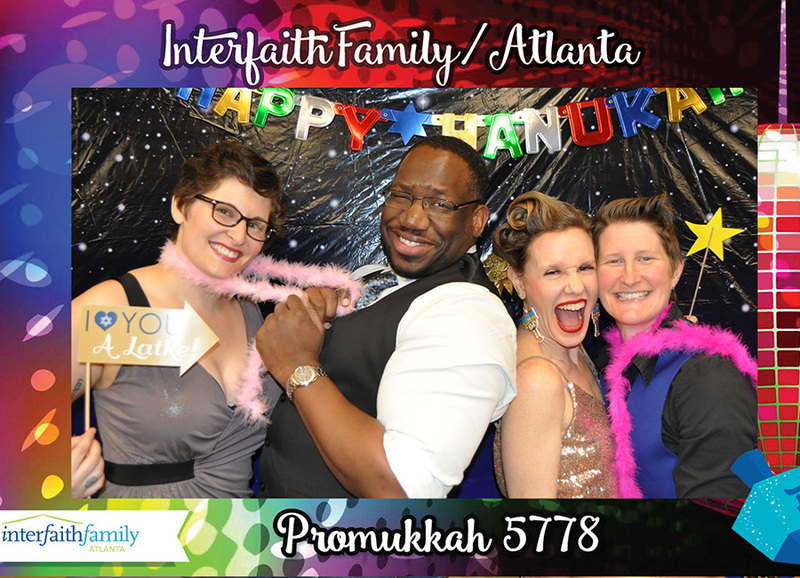 The evening was a blast with hip dance music spun by DJ Awesome (Gabe) of the Atlanta Jewish Music Festival, a potato latke tasting station, community candle lighting, a corsage/boutonniere making station, a very, very popular photo booth (with take home photo magnets), vintage prom-themed movies and a fabulous performance by members of the Roxie Roz gang. 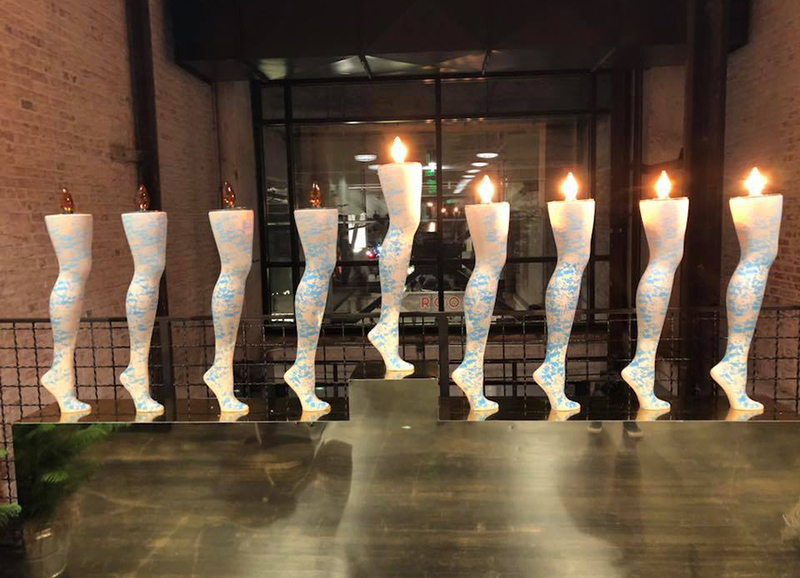 We celebrated the festival of lights with amazing members of the greater Atlanta community including folks from our co-sponsored organizations: SOJOURN, Limmud Atlanta + Southeast, Be’chol Lashon, JScreen, the Jewish Federation of Greater Atlanta, Second-Shelf Beer, King Of Pops and Honeymoon Israel. 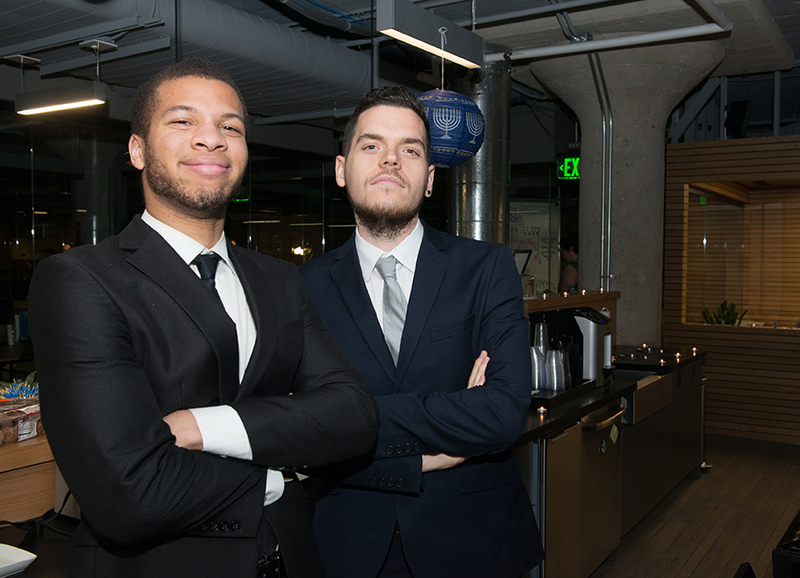 Plans for next year’s gathering have already begun!! 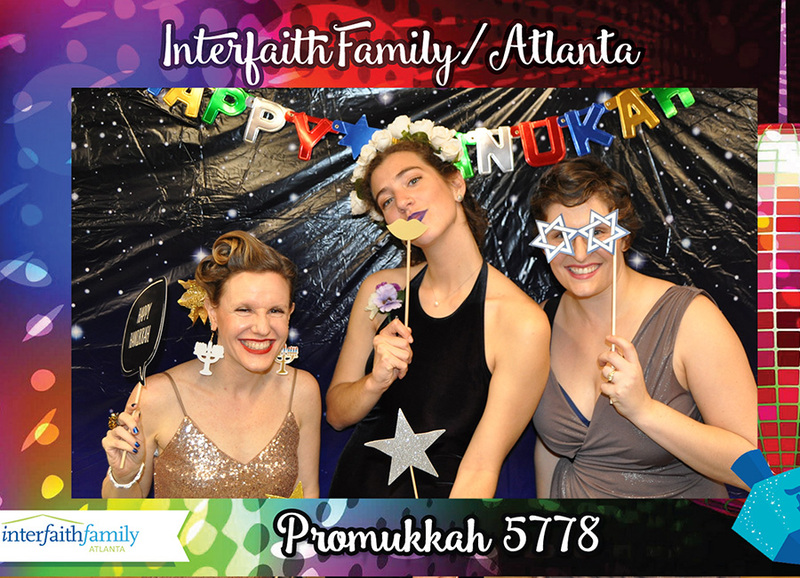 For more photos of Promukkah 5778, please visit our IFF/Atlanta Facebook page here.